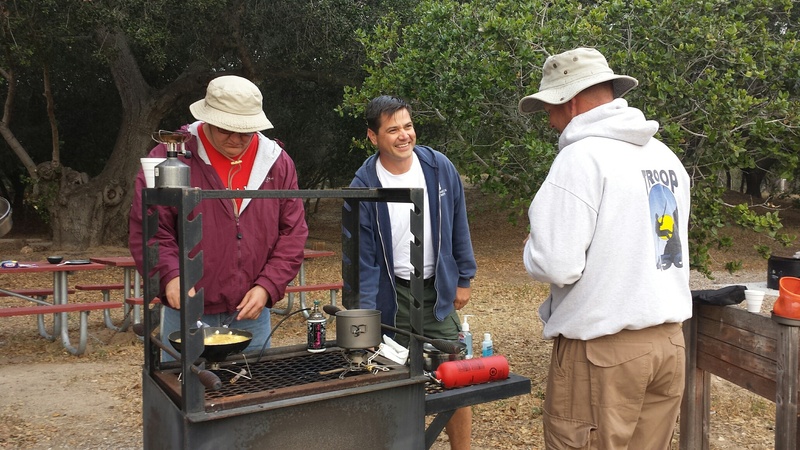 In order to provide a quality and safe program for the youth that we serve, Los Padres Council has established certain training standards that all adult volunteers must adhere. To read this policy, click here. Required Training Online: Youth Protection – Cub, Troop, Varsity (Y01) & Venture Leader Youth Protection (Y02) Cubmaster, Den Leader, Pack Committee, BALOO (Part 1), Scoutmaster/Asst. 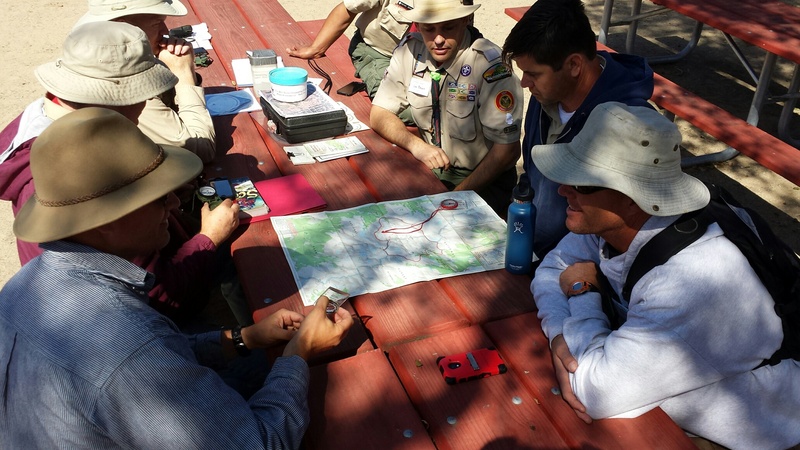 Scoutmaster, Troop Committee, Venture Advisor & Venture Committee Training. Cub Scout Leader Training is available on-line at Scouting U. For more information about these different courses, click here. Training for these positions include online "Joining Courses" such as Youth Protection Training; "Orientation Courses" including Fast Start & This Is Scouting; and classroom "Position-Specific" training courses. Scroll down for more information and links to online training. To see when the next classroom training courses are scheduled, click on the blue "Training" tab in the left hand column and choose your course from the drop down menu. 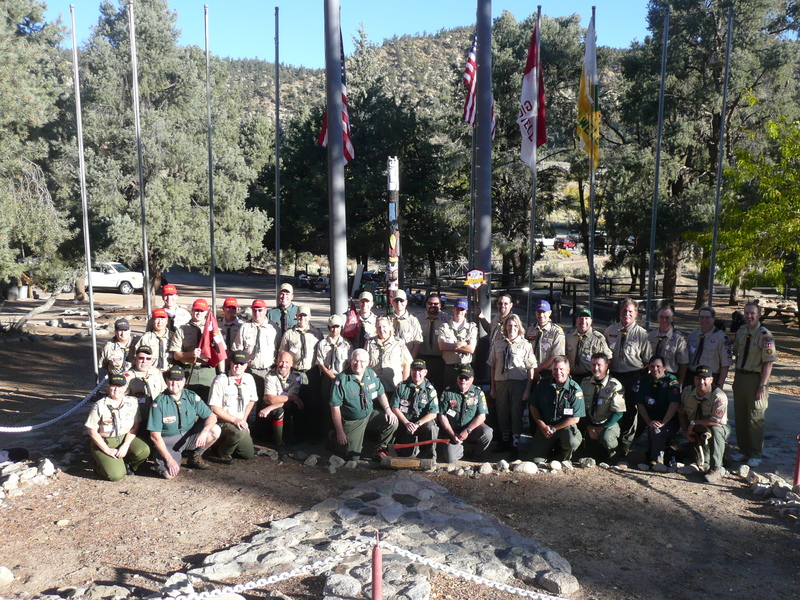 The leadership training philosophy of the Boy Scouts of America is to provide adult leaders with fundamental information about the aims and purposes of the movement, as well as specifics about their particular roles in Scouting. A trained leader is knowledgeable and confident in the role being performed. 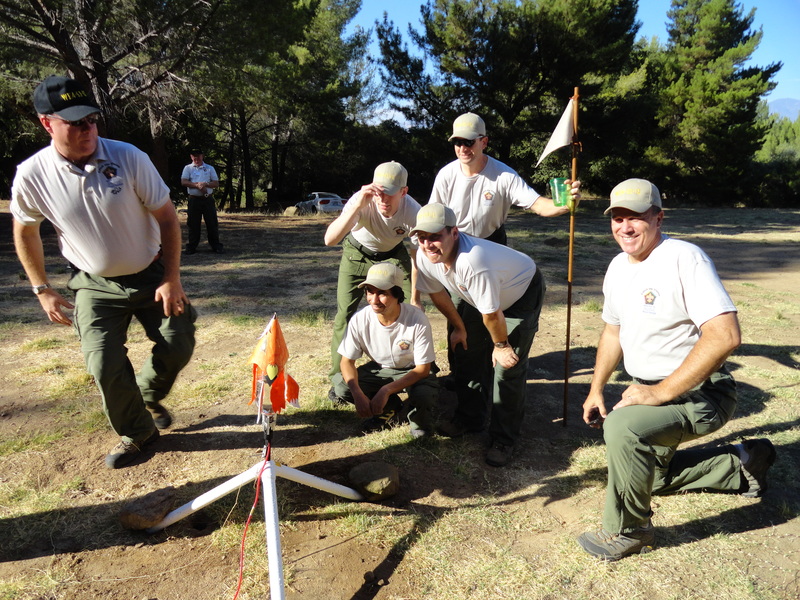 The knowledge and confidence of a trained leader are quickly sensed by Cub Scouts, Boy Scouts, Varsity Scouts, or Venture Scouts and are a positive influence on their lives. The objective of leadership training program is to meet the needs of leaders by providing learning opportunities related to each of the adult unit positions. The plan allows for both individual and group training experiences. It also incorporates a recognition program that motivates and rewards those who progress in the leadership training programs of the Boy Scouts of America. To learn about a few of these training awards for adults, check out the web page on Adult Recognition Awards. Why Do Leaders Need Training? Every Scout should have a trained leader to support the program. Know how to do the job helps make the job easier and more fun for all. For Den Leaders, Webelos Leaders, Cubmasters, Pack Committee, Scoutmasters, Assistant Scoutmasters, Troop Committee, Crew Advisors, Assistant Crew Advisors, Crew Committee, District Committee, Commissioners and more. Fast Start training provides an immediate comfort level for new leaders and enables them to say: "I can do this!" Fast Start training is the first step for any new volunteer and is to be delivered immediately after a new leader registers and before he or she meets with any youth member. Fast Start training is provided in video and on-line formats. * This Is Scouting - is an introductory session that highlights the values, aims, history, funding, and methods of Scouting. It addresses how these aims and methods are reached in an age-appropriate style within Cub Scouting, Boy Scouting, Varsity Scouting, and Venturing. Videos, discussions, and hands-on reinforcement are presented during the 90-minute training session. Each leader completes This Is Scsouting training only once. *Position-Specific Training - Once a volunteer has an overview of the BSA's values-based program, he or she can begin training for a specific Scouting position through Leader Specific training. This training provides the specialized knowledge a new leader needs to assume a leadership role. Scoutmaster, Asst. SM, Varsity Leader and Venture Advisor Specific trainings are given in a 4 hour classroom setting. See the training calendar for the next scheduled class for your position. 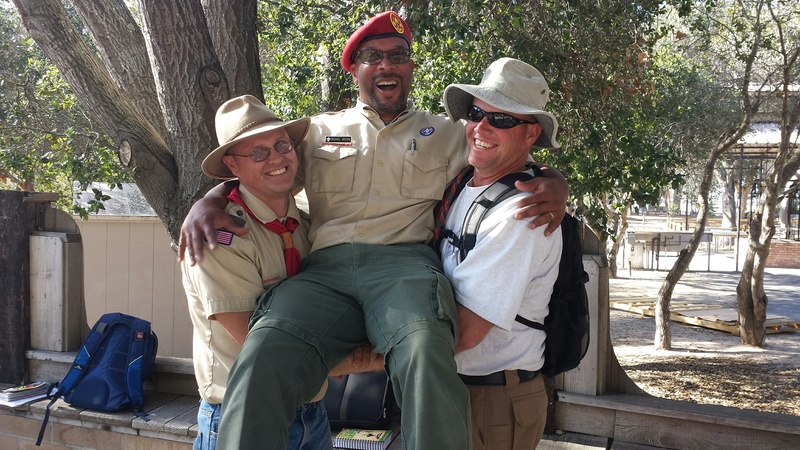 *Introduction to Outdoor Leader Skills - This outdoor training presented in an overnight campout is a requirement for "direct contact" Boy Scout, Varsity and Venture leaders (Scoutmasters, Asst. Scoutmasters, Varsity Coaches & Asst. Coaches, Venture Advisors and Asst. Advisors). The three levels of training are sustained and supported with supplementary online training, Roundtables, Publications, and the University of Scouting. To help keep your knowledge current, Youth Protection Training (Online Course), The Sweet 16 of BSA Safety, Age-Appropriate Guidelines for Scouting Activities, Planning and Conducting a Safe Scout Outing, and the Guide to Safe Scouting are available on-line at my.Scouting.org . A Trained Leader emblem is for all leaders who have completed the required training programs appropriate to their positions. Following each training session each leader is given a progress record card for the leadership position he or she holds. Training knots are presented up completion of required tenure and performance requirements. For an overview of training for your program, click on one of the logos listed below. You will be taken to a page showing the specific steps you'll need to complete to become 'Trained' in that position, as well as information about supplementary training. All information on this page is updated and maintained by the Council Training Chairman. If you need to report improper information, broken links, etc, please contact lynnjohnson@gmail.com.